Exclaim! may have already ran its top 2017 EPs list early this morning, but there's already a glaring omission, as PC Music MVP Hannah Diamond has just snuck in a new three-track mini-effort to help send off our year. The new release is called Soon I Won't See You at All, and as you could expect, it features the production skills of A. G. Cook. 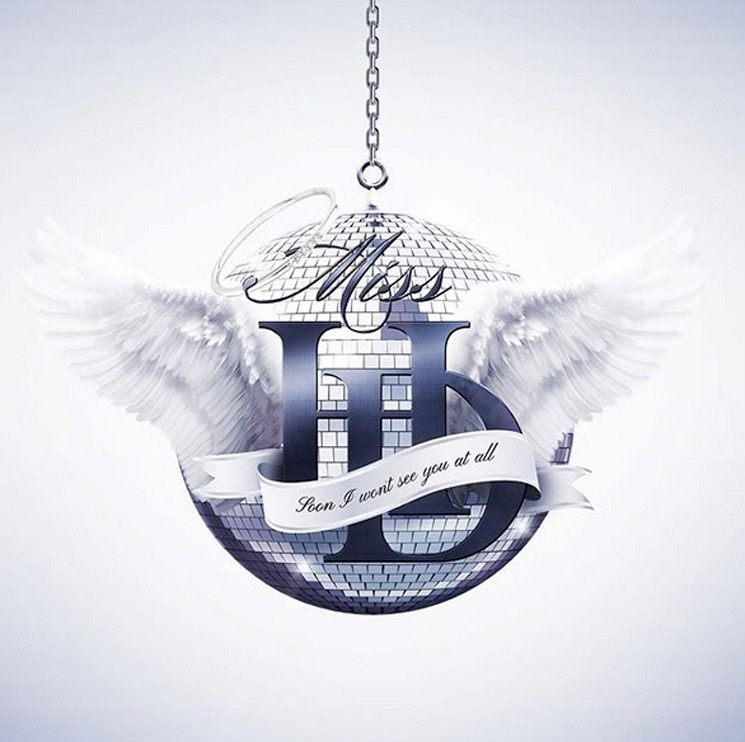 Two of the EPs tracks — the stunning "Never Again" and "The Ending" — were written by Hannah Diamond and Cook, while "Concrete Angel" is a rework of a song by Gareth Emery and Christina Novelli. You can download the entire three-track EP over here for the price of free or stream it in full below. On the negative tip, there's still no word on when we might get Diamond's long-waited debut album, but she keeps promising us "soon."